On January 22, 2019 in KNUTE there was a meeting of the methodical council T. Bozhko, the head of the teaching-methodical department, provided information on the implementation of the thematic plan for the publication of textbooks, manuals, a consolidated plan for the publication of teaching aids in 2018, and the approval of the draft consolidated plan for the publication of teaching aids for 2019. It was noted that in KNUTE the system development of the modern teaching-methodical complex of disciplines is carried out in accordance with the working curricula aimed at providing high-quality educational process. For better acquaintance of students with the actual programs of disciplines being studied, the practice of their promulgation after the approval by the KNUTE Academic Council in the system of distance learning, as well as the presentation of selected disciplines has been introduced. 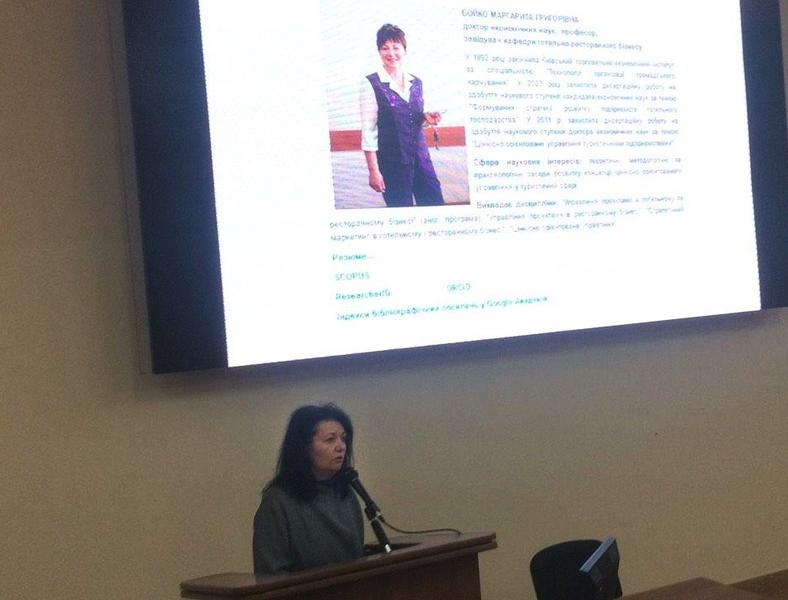 On the issue of the agenda “On improving the quality (forms and methods) of teaching disciplines” was reported by the first vice-rector on scientific and pedagogical work N.V. Pritulska. The role of innovative methods in ensuring the quality of teaching of the disciplines of KNUTE in the context of the European vector of development of the country and on the implementation of the norms of the current legislation in the field of higher education was emphasized. The exchange of experience (seminars, workshops, open lessons, etc.) of effective use of interactive methods of learning becomes important in solving this issue. 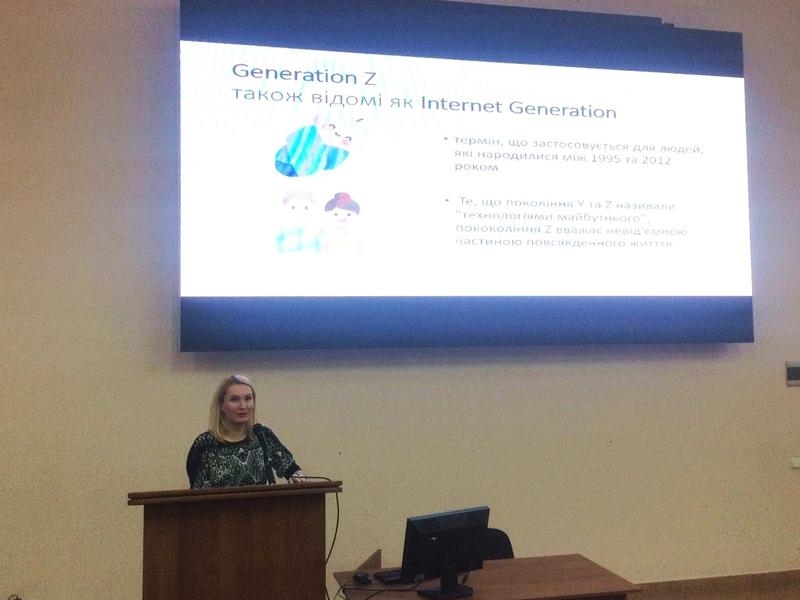 As a part of the permanent column “Studentocentrism: methods and experience”, examples of effective use of interactive teaching methods have been shared by the candidate of economic sciences, docent of the Department of Economics and Finance of the company O.M. Trubey (“Layfhaks of Effective Education”) and the candidate of economic sciences, docent of the Department of Journalism and Advertising V.V. Sova (“Use of On-line Programs and Resources in the Educational Process”). The speeches sparked a lively discussion. The results of the analysis of the scientific component of the quality of the educational process were presented by the vice-rector for scientific work of the KNUTE S.V. Melnichenko. The Methodological Council approved the Draft consolidated plan for the publication of teaching materials of the KNUTE in 2019. The working materials of the meeting of the methodical council are located in the heading “Methodological materials” of the “Lecturer’s personal cabinet” on the official site of KNUTE.